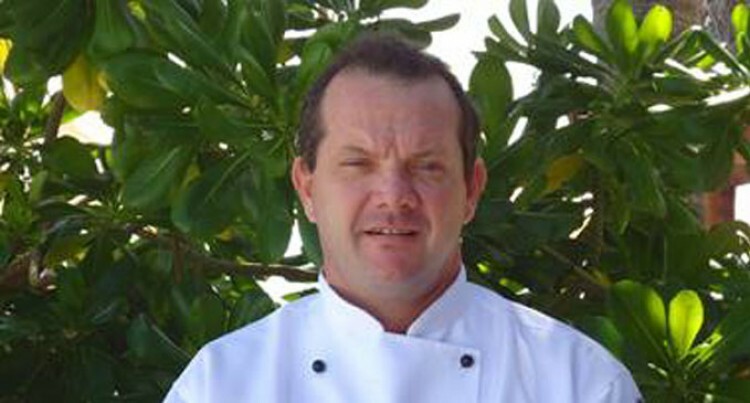 Chef Markus Nufer has returned to his home in Fiji to become the new Executive Chef of Castaway Island Fiji after an outstanding career with five star cruise line Crystal Cruises. “It’s great to be home and I’m looking forward to working with the Castaway Island team,” he says. Markus was only 15 when he began cooking in Zurich in his native Switzerland and by 19, had obtained his degree as a chef from the Swiss Culinary Academy. In 1991, he moved to Fiji to become Sous Chef for the Regent Four Seasons Resort before taking up a position with the Mandarin Oriental in Hong Kong as Sous Chef. He later moved to the Mandarin Oriental Kahala in Hawaii as Executive Sous Chef. In search of a challenge, he joined the six-star rated luxury cruise line Crystal Cruises as Chef de Cuisine on the exclusive Crystal Symphony. He was quickly promoted to Executive Chef working across the Crystal Cruise Line fleet , a position he held for 16 years. Markus has now dropped anchor at Outrigger Hotels & Resorts-owned and managed Castaway Island. He is looking forward to blending his global experience with the Asian, Indian and Fijian flavours for which the resort’s cuisine is famed.